Prior to the celebration, the YMCA-Gwinnett will hold a 2-Mile Fun Run/Walk at 9 a.m. (registration begins at 8 a.m.). 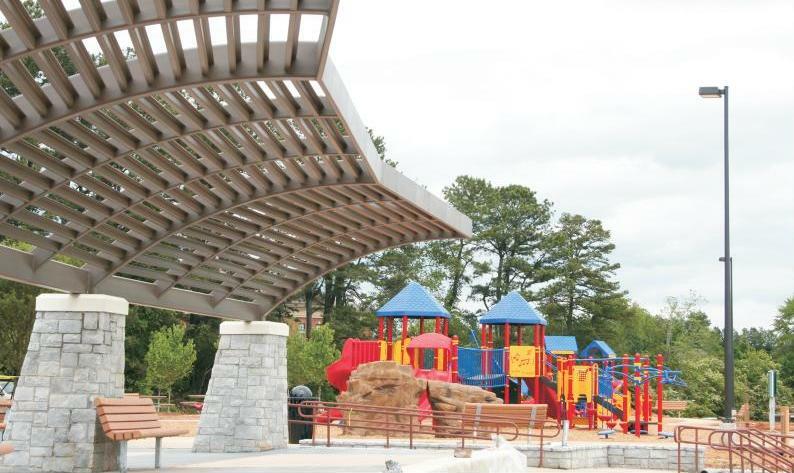 A ribbon-cutting ceremony follows at 10 a.m., followed by free activities including disc golf demonstrations, kiteflying demonstrations, and kids crafts. Food concessions will also be available for sale. 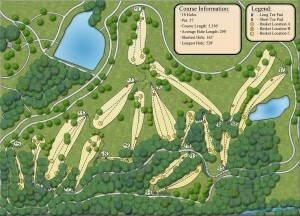 The 91-acre park features Gwinnett County’s second 18-hole disc golf course (the first is located at Lenora Park in Snellville), horseshoe pit area, 3.7-mile paved multi-purpose trail, one mile soft surface trail, a large playground, outdoor classroom area, playground, three pavilions, grill and restrooms. 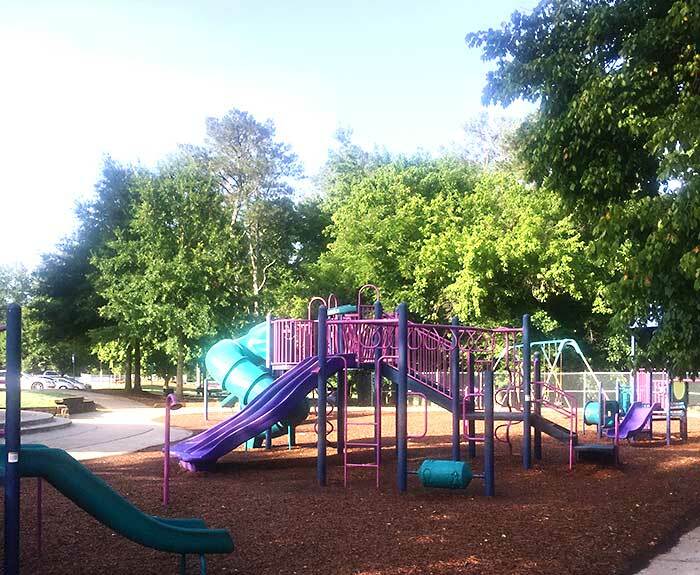 Funding for Alexander Park was made possible through the Special Purpose Local Option Sales Tax (SPLOST). 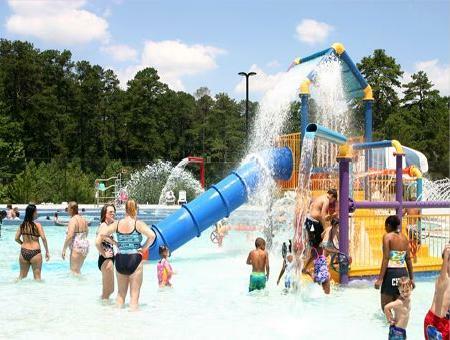 Alexander Park is located at 800 Old Snellville Hwy. in Lawrenceville. 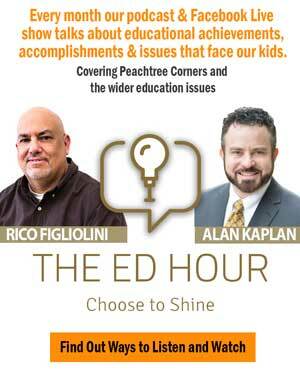 For more information, call 770.822.8840. ← Previous Story Brown Bag Lunches on the Green Start in Duluth on the Town Green May 28! Next Story → Third Annual Trail Mix Celebration on June 6!